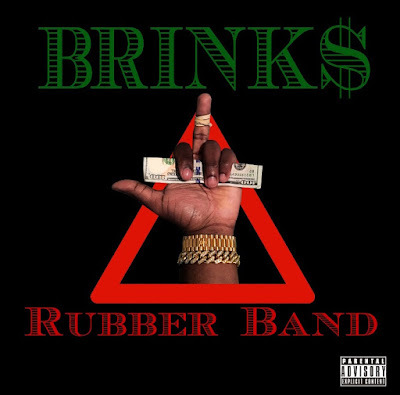 Queens (Far Rockaway to be exact) native, Brinkz is here with his latest single "Rubber Band". Although this record may seem like it's strictly for the streets, Brinkz has made sure you can rock out to this record in the club as well. He's currently working on a mixtape titled, MADOFF SEASON , slated to release by the end of the year. The tape will be a mixture of trap, rap and real life scenarios the will surely resonate with the audience.